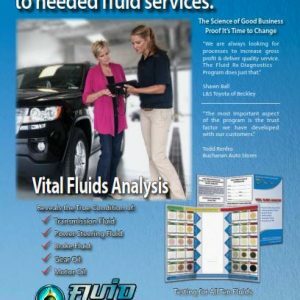 Brochures have Customer Information, “The Importance of Vital Fluids Preventative Maintenance” & INSTANT Lubricant Diagnostics Vital Fluids Analysis Technical Overview. 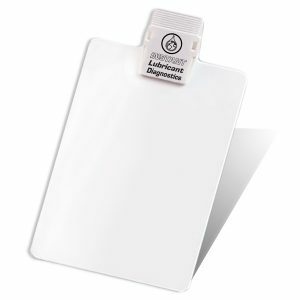 One hundred brochures per pack. 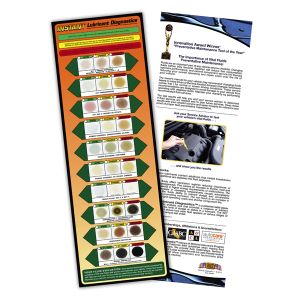 The INSTANT Lubricant Diagnostics POP Brochure helps you inform the customer about the importance of vital fluids preventative maintenance & how INSTANT Lubricant Diagnostics Vital Fluids Analysis works. 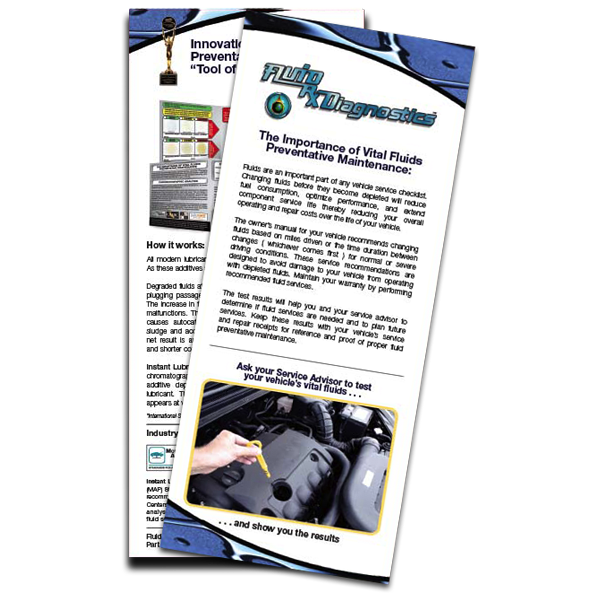 As part of our Blueprint-For-Success we recommend that you give every customer a brochure so they can review the science behind INSTANT Lubricant Diagnostics. 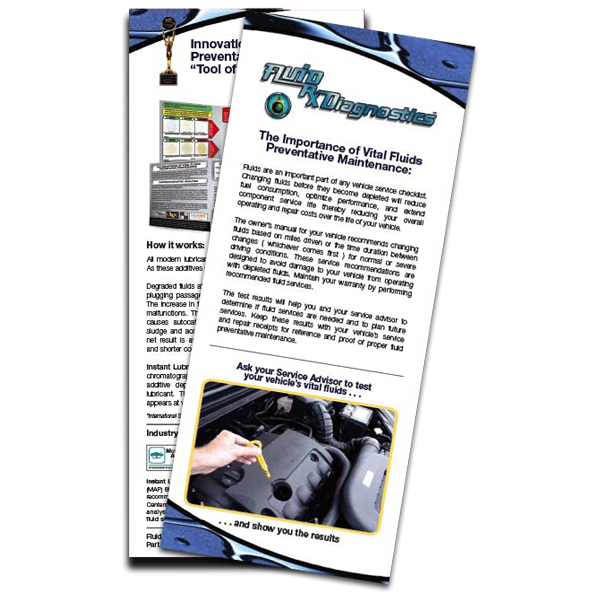 This brochure gives you more credibility and your customer confidence.